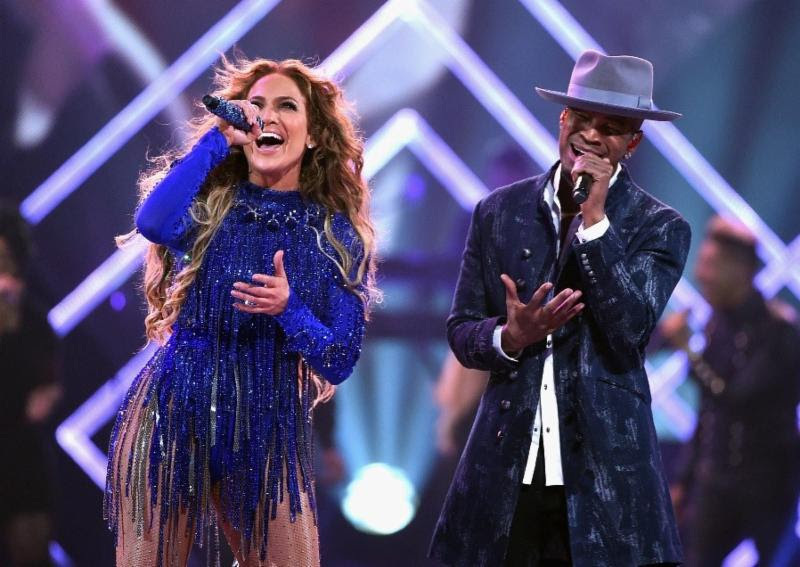 Tune-in to AUDIENCE Network to watch “DIRECTV NOW Super Saturday Night featuring Jennifer Lopez” a once-in-a-lifetime concert from the global music superstar. The performance, filmed in 4K Ultra HD during Super Week in Minneapolis, MN the night before the Big Game, will air Friday, April 13 at 8:00 p.m. ET/PT via DIRECTV Ch 239, AT&T U-verse Ch 1114 and on-demand through DIRECTV NOW for fans to watch over and over again. Fans can stick around for a behind-the-scenes with Jennifer as she prepped and rehearsed for the show, which will air immediately following the concert at 9:30 p.m. ET/PT. Watch the trailer for “DIRECTV NOW Super SaturdayNight featuring Jennifer Lopez” HERE.